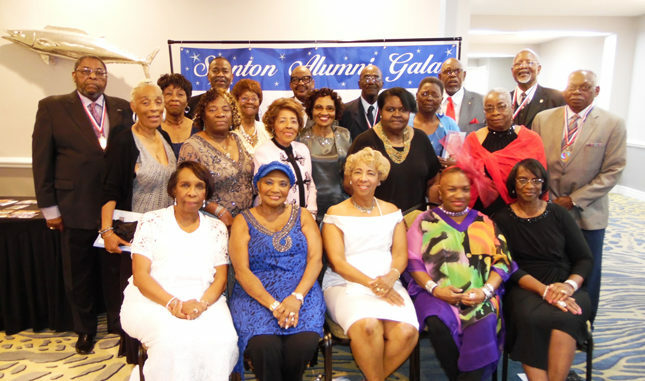 The classes of Stanton-New Stanton and Stanton Vocation High Schools celebrated their 11th “All Class Reunion” this past weekend at the Lexington Hotel and Conference Center. 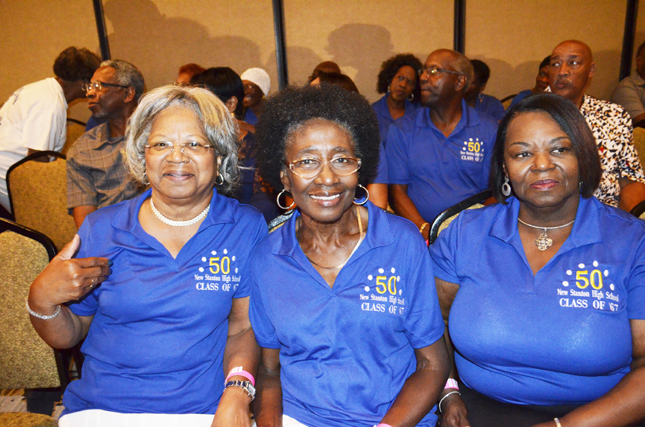 Classes were represented from 1939-1979. Over 600 classmates attended the event. 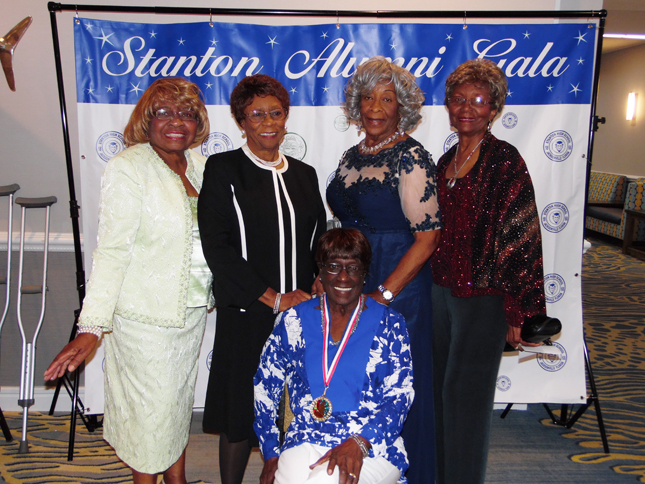 The classes of 1967 from New Stanton and Stanton Vocational High Schools celebrated their 50th class reunions in conjunction with the Gala. Highlighting the Friday night opening, was a meet and greet, trivia games, dance contest and a buffet of heavy tapas was on the menu. 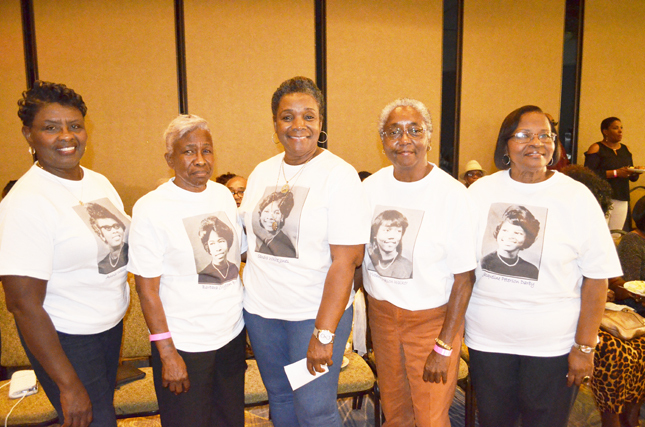 The ballroom was filled to capacity on Saturday to commemorate a special recognition by the 50 year class members of 1967 made to all veterans; consisting of a medallion and certificate of appreciation of military service. Stanton College Preparatory School is an academically renowned public high school whose history dates to the 1860s when it was begun as an elementary school serving the African-American population under the then-segregated education system. The oldest continually operating high school in Florida draws from the rich community traditions of the past while reaching for a new tradition of advanced academic achievement. Built in the 1860′s, Stanton was destroyed, rebuilt, moved, and changed from a comprehensive to vocational curricula. In 1981, Stanton College Preparatory School became Duval County Public School’s first magnet school.